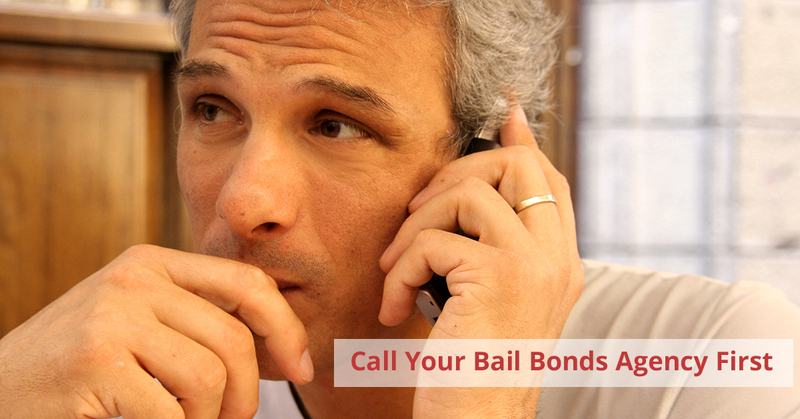 When you wind up in jail, the first thing you need to do is call your bail bonds agency in Big Rapids. When you are released from jail, you need to do some research to see which attorney you should hire. Selecting the right attorney is one of the most difficult endeavors when you have a run-in with the law. When you have been arrested and charged with a crime, no matter how serious, it is a good idea to speak with an attorney. There are lots of attorneys and hiring one is an important decision not to be taken lightly. Even though your first court date might be weeks or months out, finding the right lawyer could take time, so you need to get started right away. Here are a few considerations when choosing an attorney. 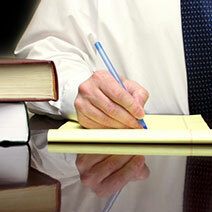 Most criminal attorneys offer prospective clients a free initial consultation. We suggest you take full advantage of this. This gives you a great opportunity to meet with various lawyers and get a few of your many questions answered. It is also a good opportunity to speak face-to-face with an attorney to see if they are somebody you can work with and trust. Make sure you come to the initial consultation well-prepared with a list of the questions you want to ask. An important consideration when selecting an attorney is the number of years they have been practicing. But you also need to keep in mind that experience does not always equal quality representation. That is, you might have a better connection with an attorney relatively new to the field than one who has been practicing your decades. If you were arrested and charged with, say, theft, you don’t want to hire an attorney who specializes in DUI cases. Many criminal defense attorneys have niche areas they focus on. 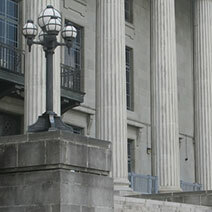 You will want to go with an attorney who is familiar with the type of case you have. Many of you will be limited in what you can spend for an attorney. If you cannot afford an attorney at all, you have the right to a public defender. Some attorneys charge a flat rate, one price that covers the entire case, no matter how much work or how many hours it takes. Others charge by the hour and will charge you for the actual time spent on your case. To avoid possible future disputes, know ahead of time just how much you can expect to pay for your particular case. There is one thing you need to know; your attorney cannot guarantee a certain outcome to your case. There is always an element of unknown when it comes to law. There can be a fine line between an attorney who is confident and one who promises to deliver the world. A good attorney will have a reputation to match. There is no harm in asking for references; after all, your freedom could depend on the attorney you hire.